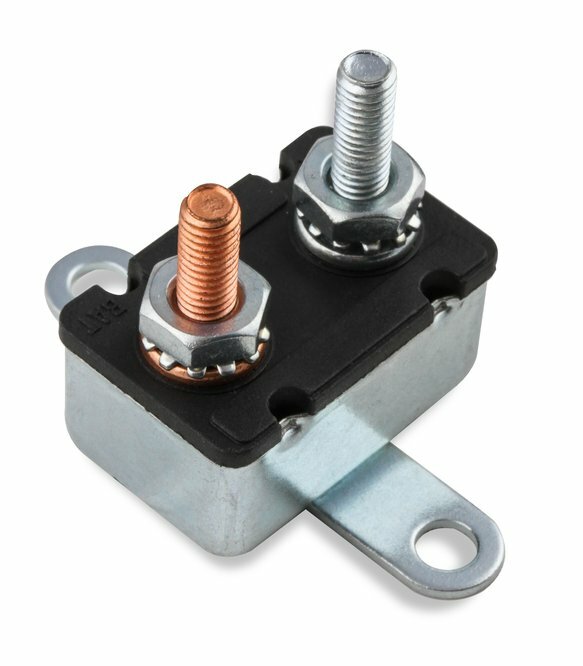 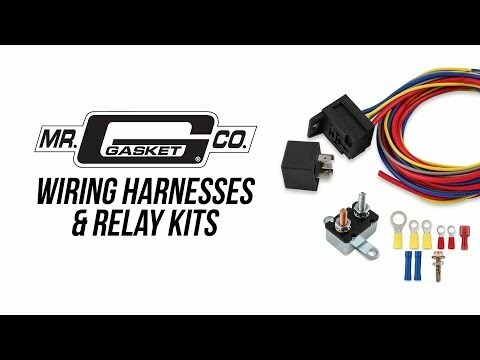 Mr Gasket wiring harness & relay kits protect your electrical system and provide reliable and consistent power for your high performance electric water pump. 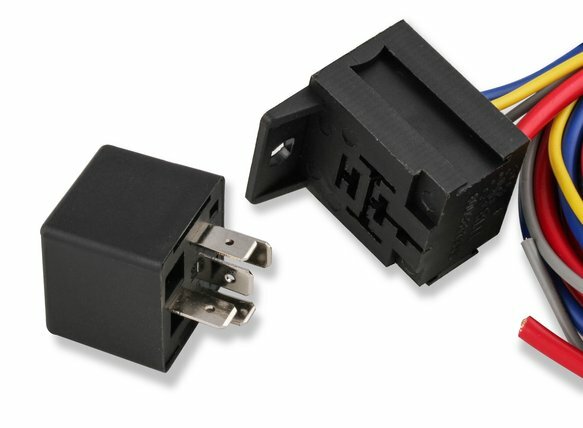 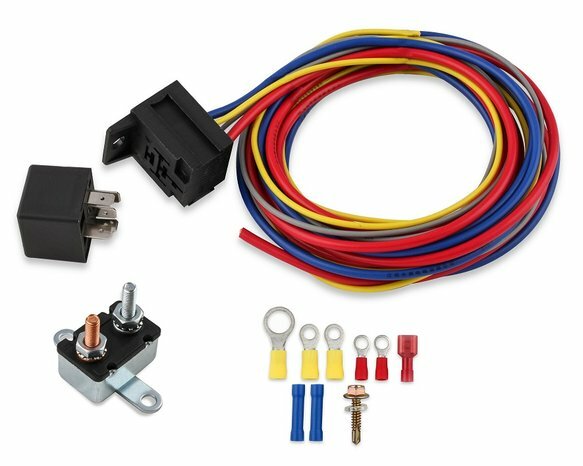 These kits include high quality heavy gauge wiring, 30 Amp Relay, 30 Amp circuit breaker, pre-wired relay connector, crimp terminals & hardware. 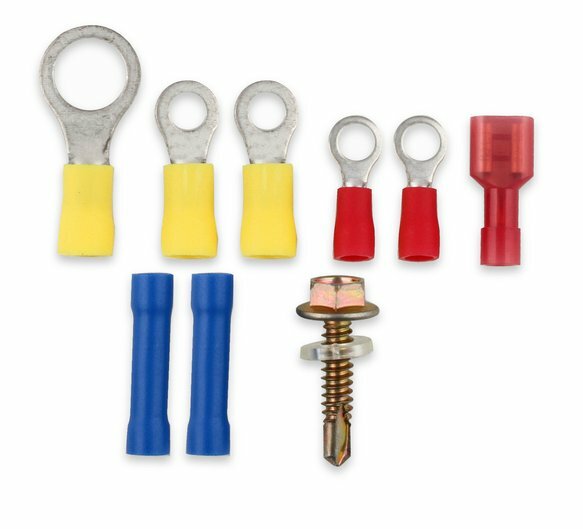 Each kit comes with easy to follow instructions that are written specifically for that application.